Hello! My name is Holly and here are a few things that I distinctly remember as staples from my childhood: Barbies, Disney movies on VHS, Kool-Aid, and toast with just mayonnaise on it. I guess you could say that I was destined to be a chubby mayo-lover since I began feeding myself. 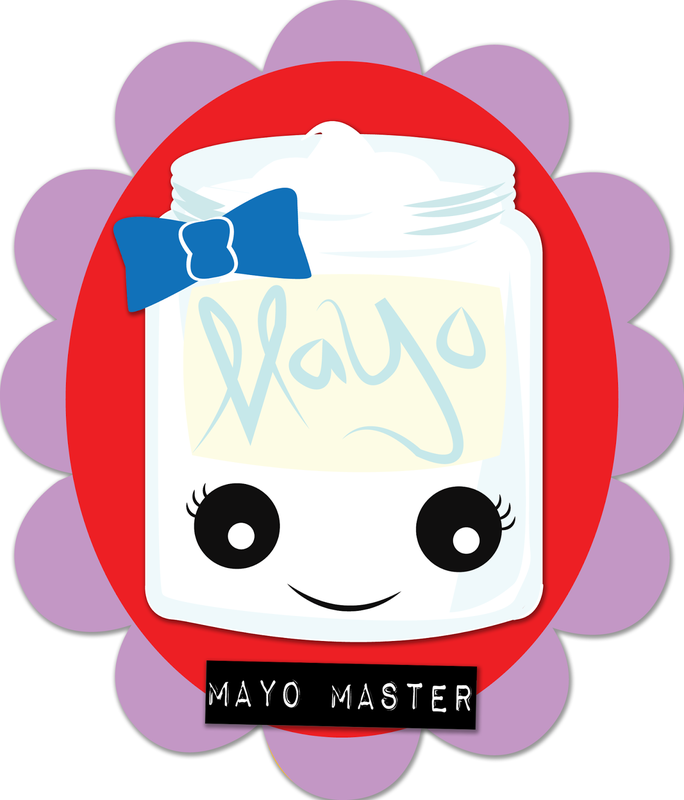 And to this very day, I continue to enjoy mayo as my dip and spread of choice. It is my spirit food, and it is my friend when times are tough. My cooking style follows along with this theme of soul-comforting foods. I love to make hearty and warm soups, rich desserts, and any other indulgent delicacies that strike my fancy at the moment. I usually cook for my family, so I try to make dishes that are flavorful but appeal to a variety of pallets, and I usually make a large amount so that everyone is fed. I will post a mixture of my own recipes and experiments alongside some recipes that I have found elsewhere and where I found them. I want to broaden my culinary world while participating in this blog group with my foodie friends, so I hope to share my favorite type of recipes with our audience, and attempt to make things that are not in my soup/crock pot comfort zone.